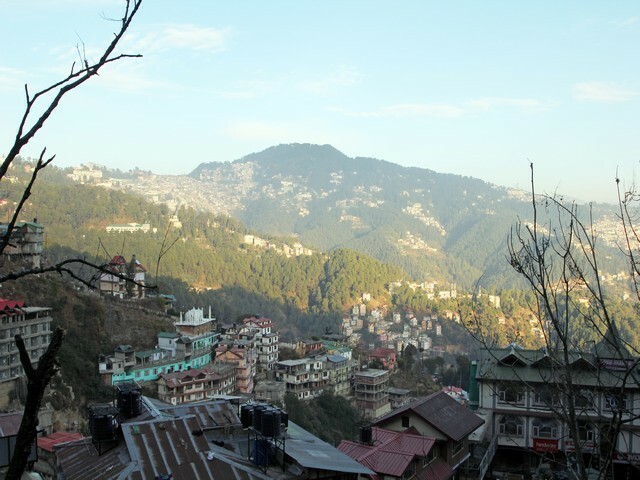 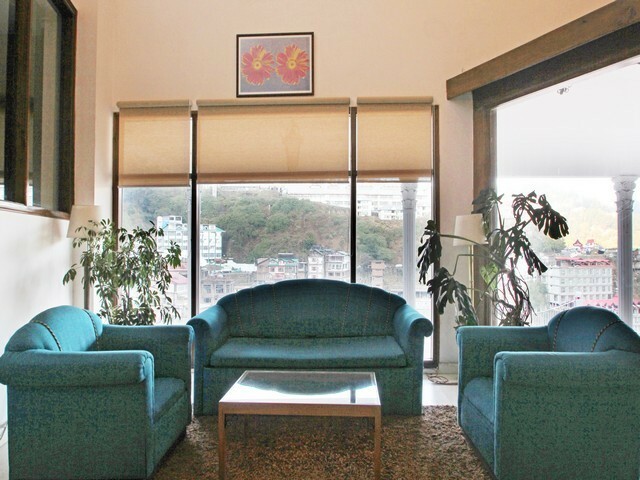 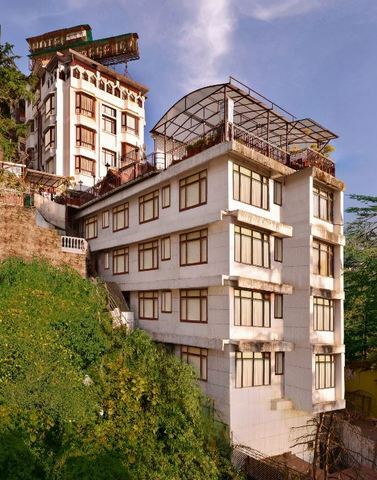 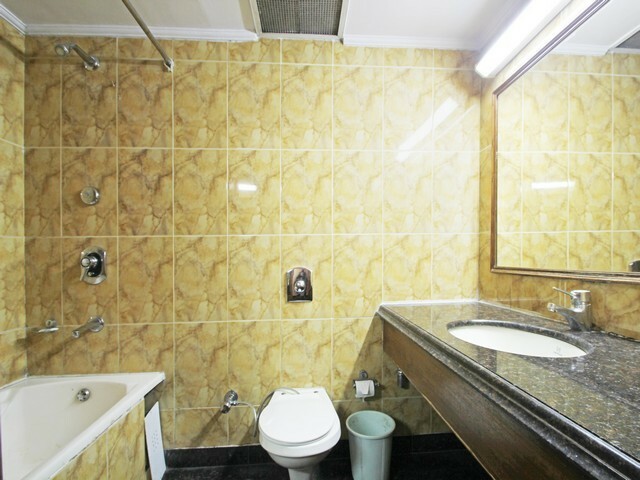 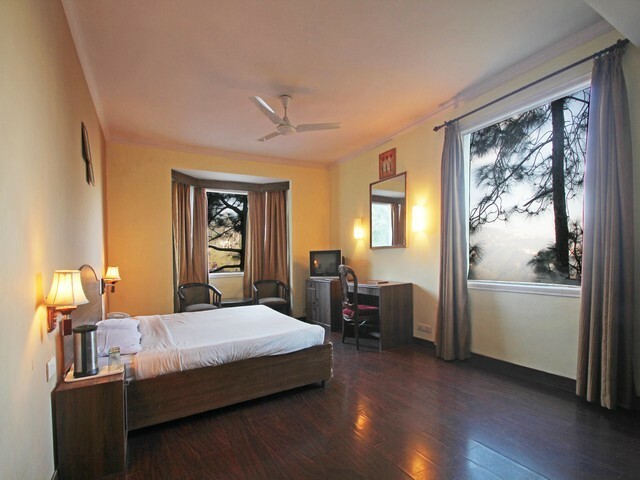 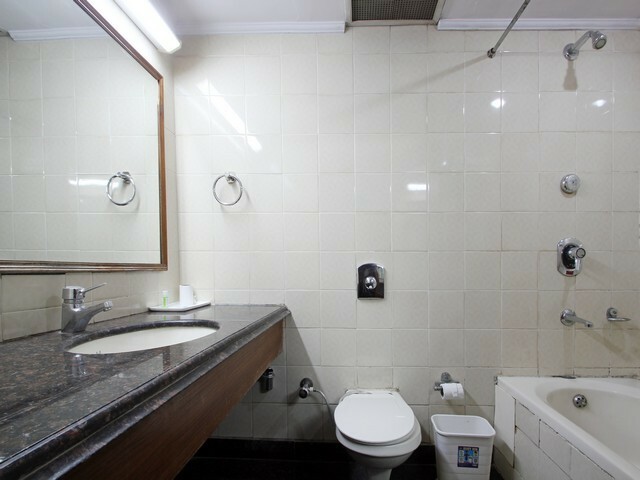 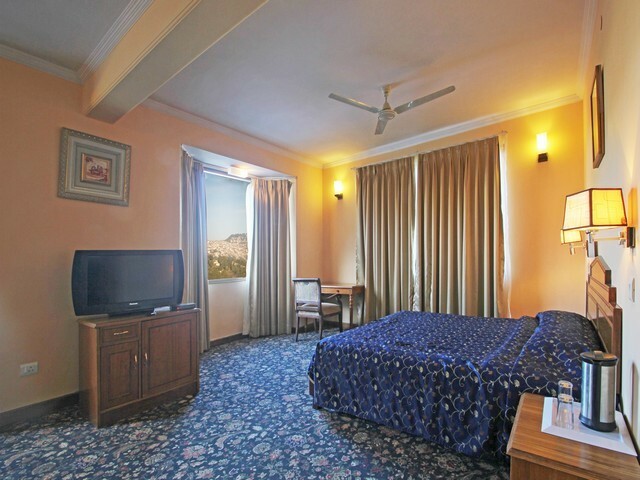 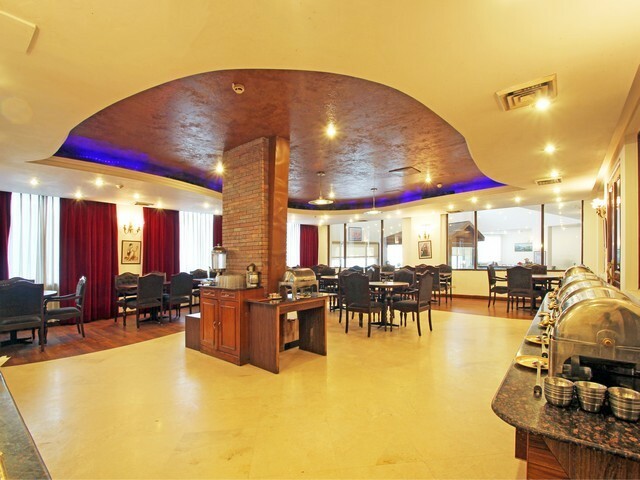 Located conveniently at a distance of 4 Kms from the Shimla Mall. 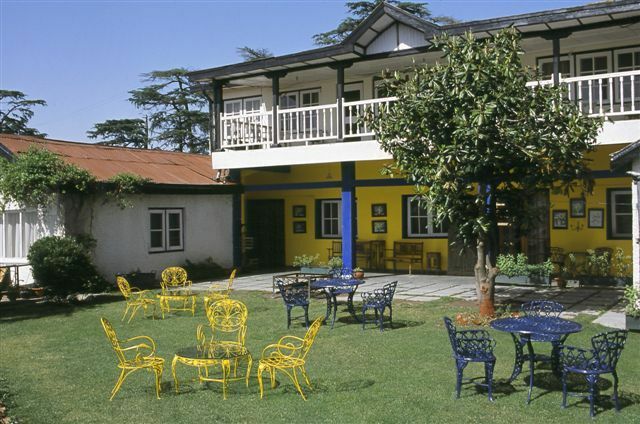 Set amidst landscaped hills surrounded by greenery and a riot of flowers. 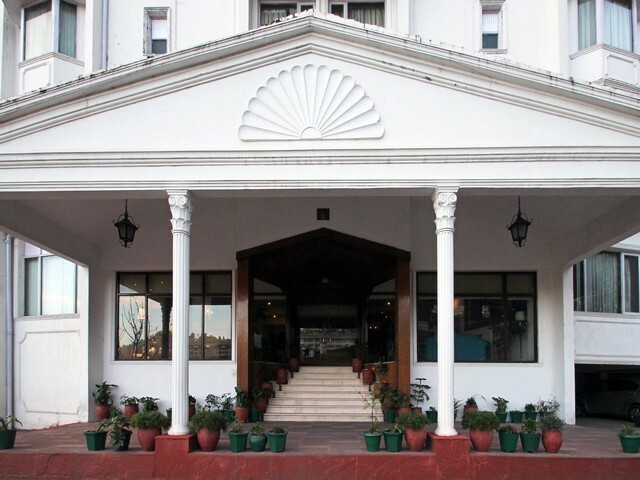 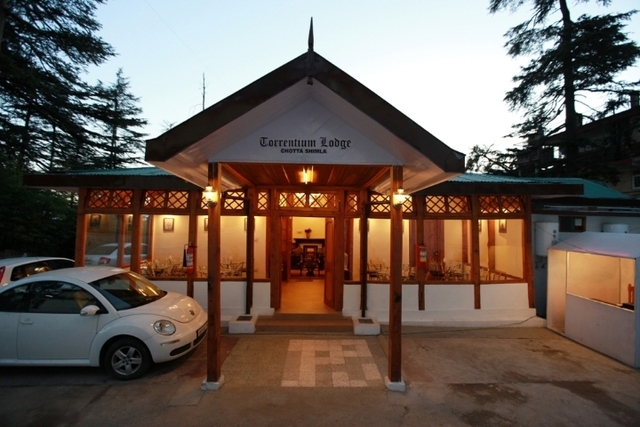 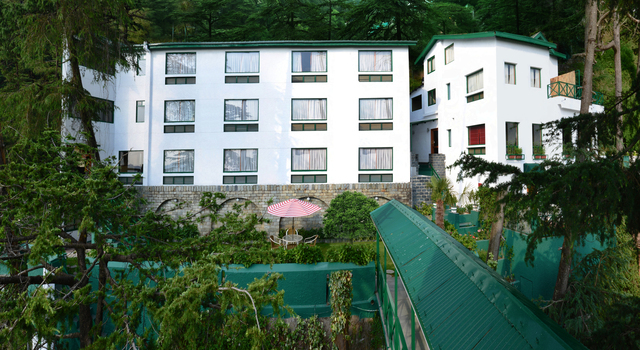 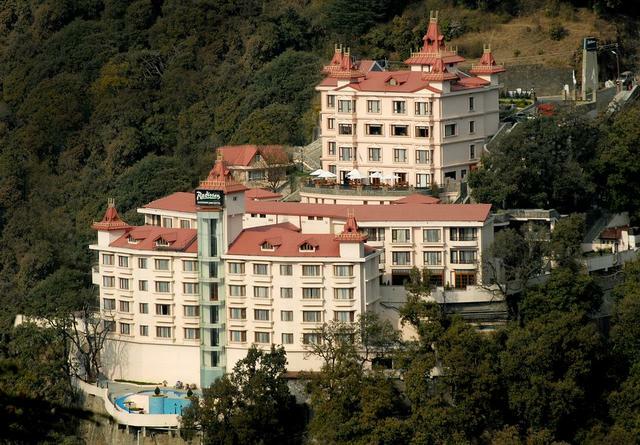 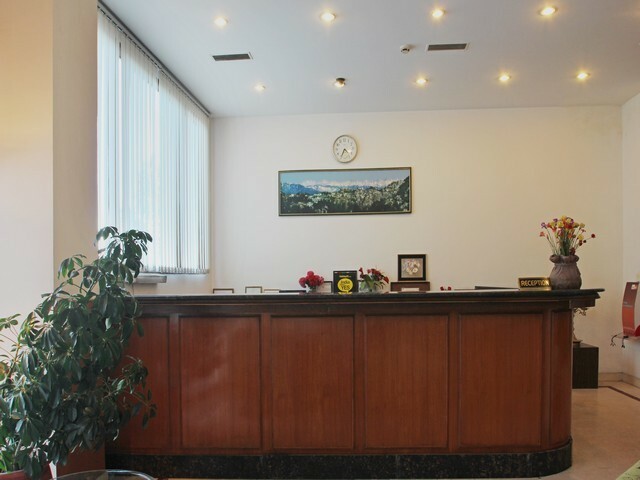 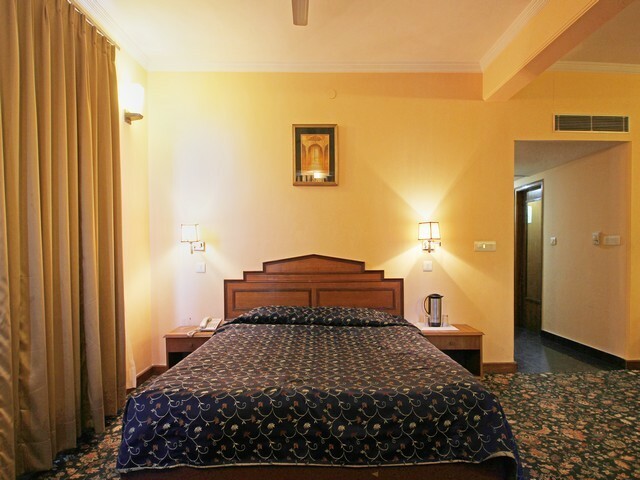 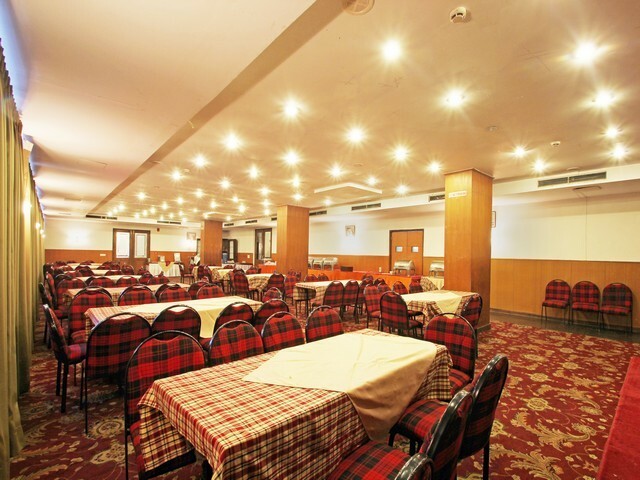 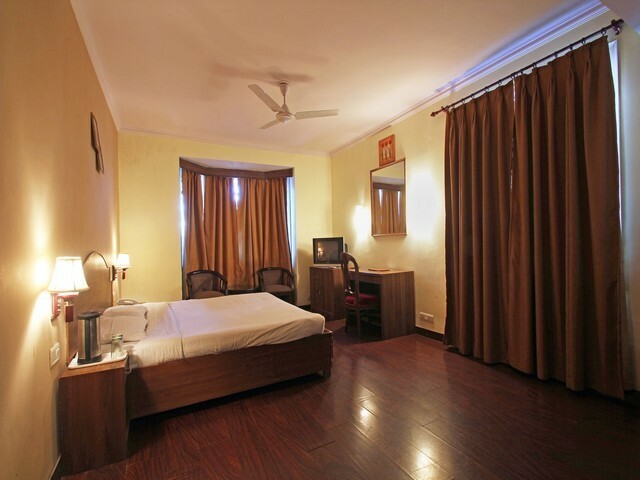 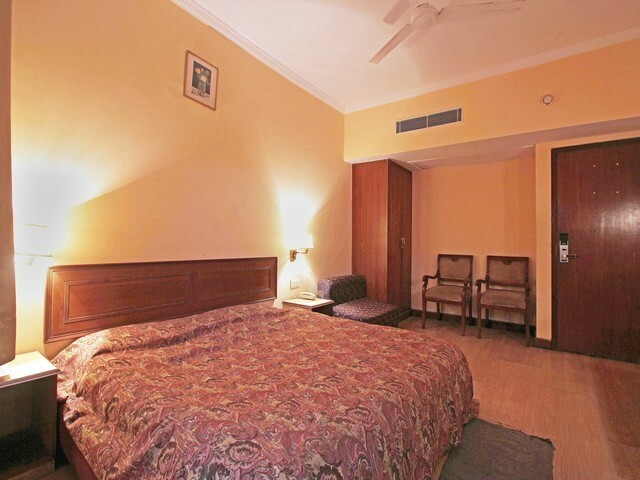 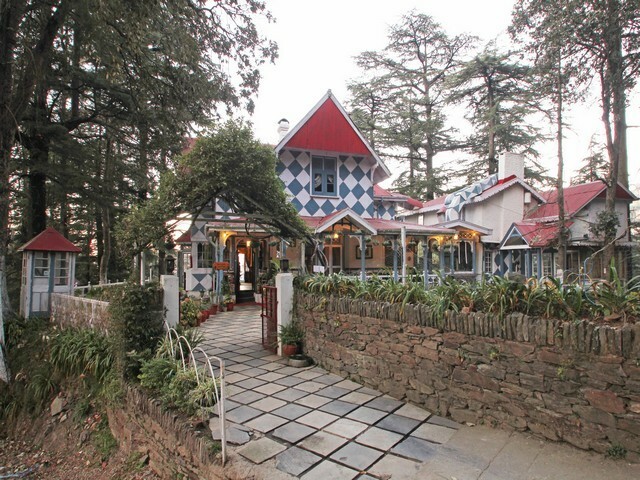 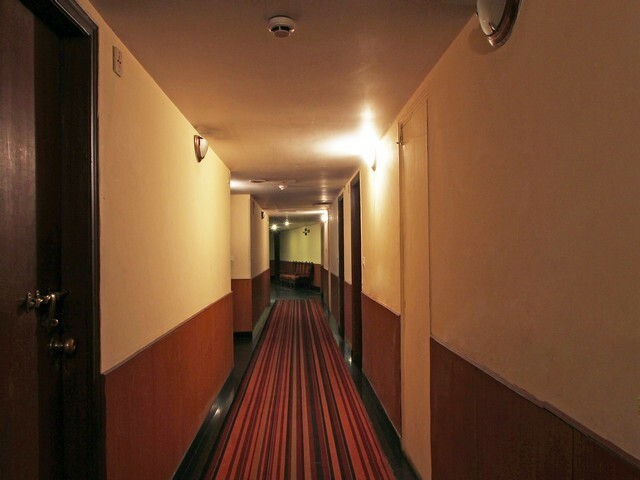 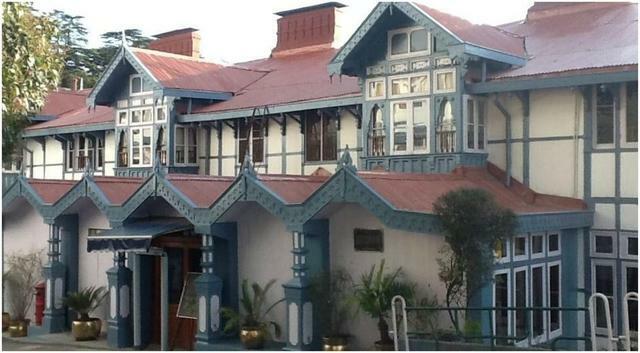 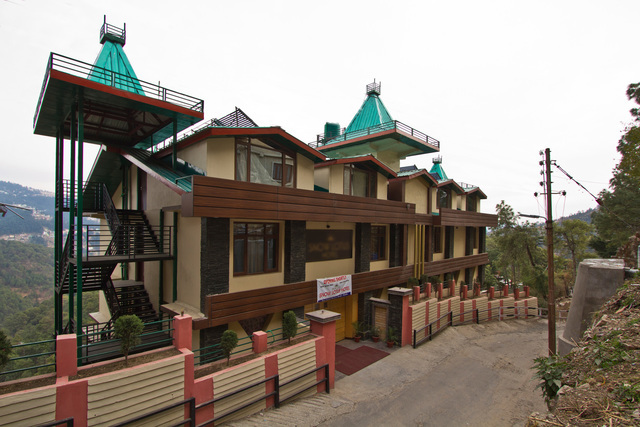 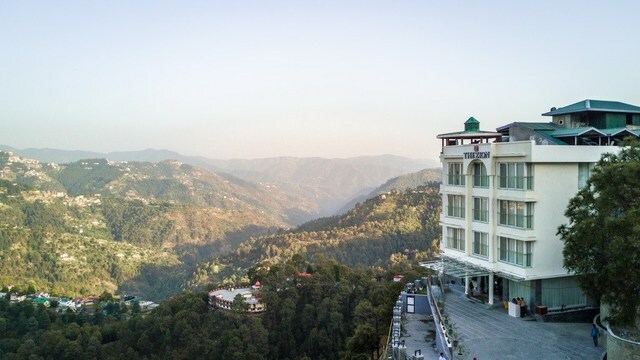 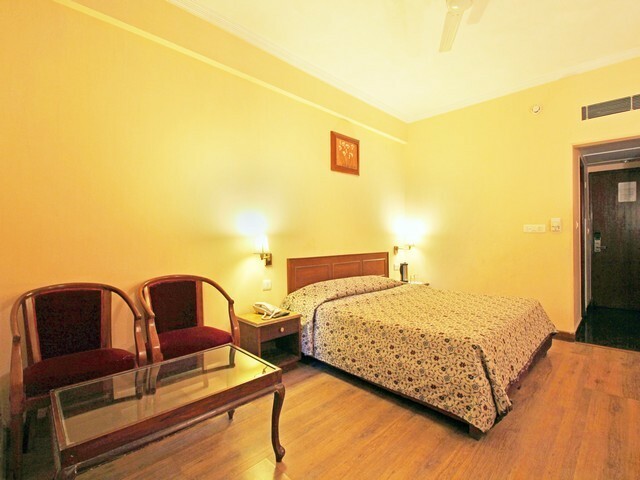 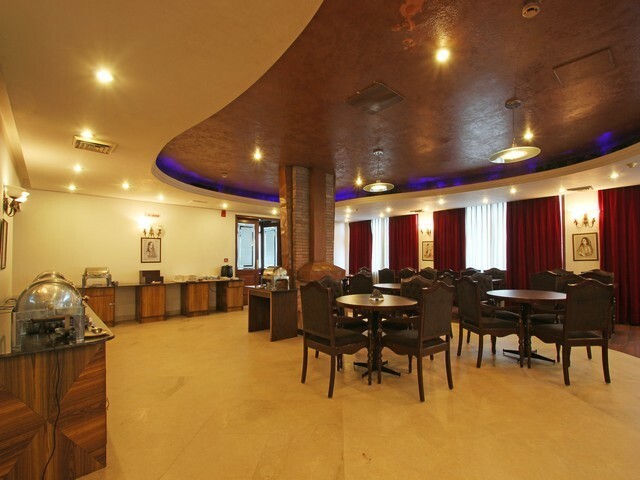 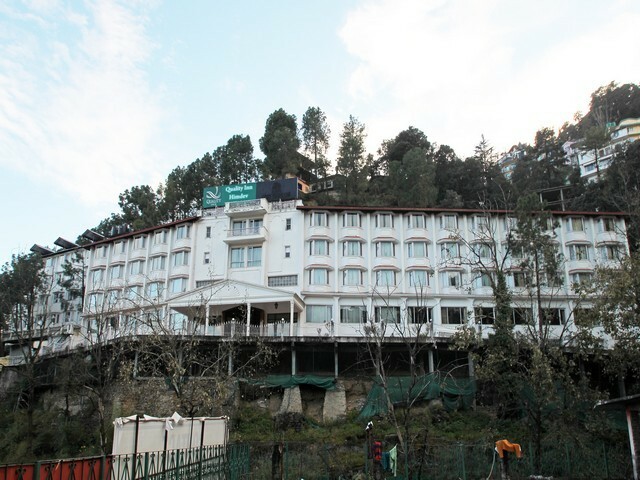 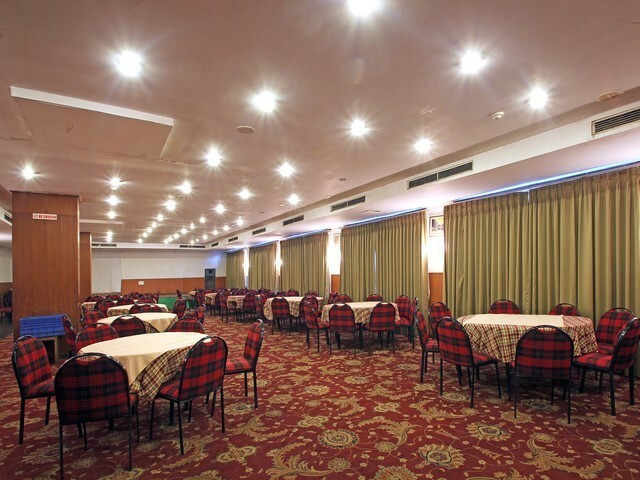 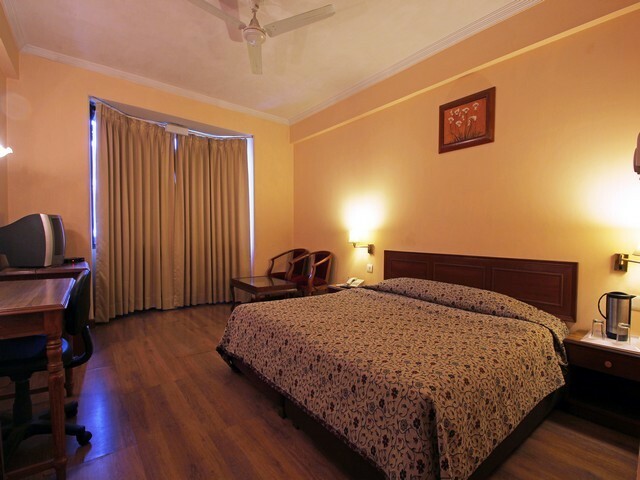 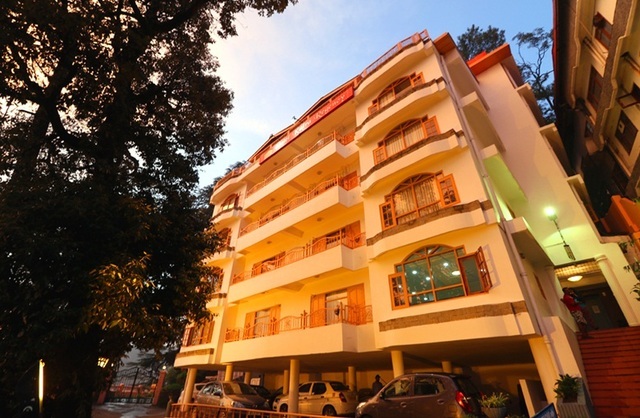 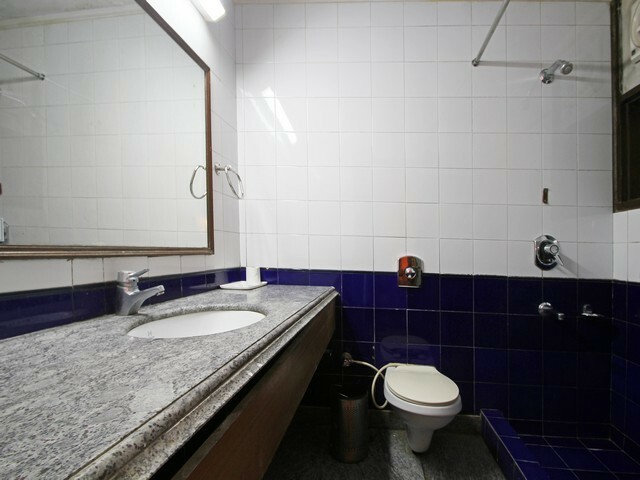 An elegant hotel equipped with contemporary amenities and surrounded by greenery as well as snow crest mountains.